We just launched a new running feature to showcase our premier stockists. 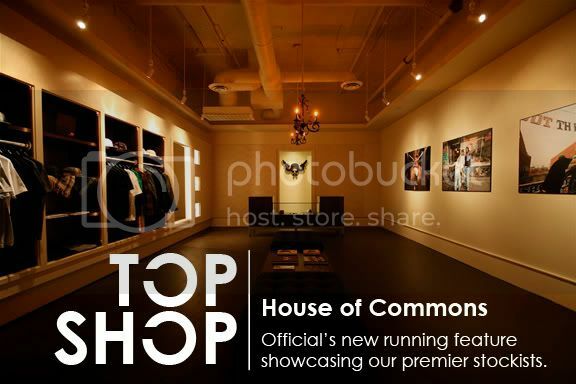 To start it off we are showcasing House of Commons, a new boutique in Las Vegas. Their concept and direction is very strong and the interview is definitely worth checking out. Click on the flyer below to see photos and read the brief interview.